A native to Hernando, MS, Walker attended the University of Mississippi where he earned a Bachelor of Business Administration in 2008. He began his financial services career as a financial adviser with Morgan Keegan in Memphis, TN. 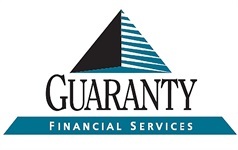 In 2012, Walker had the opportunity to join Guaranty Financial Services in Hernando, where he currently practices. He and his wife Rebekah live in Memphis with their new son Charlie. 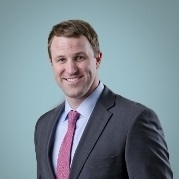 Walker is a member of Independent Presbyterian Church in Memphis and aside from his work as a financial adviser he enjoys spending time with his family and being outdoors hunting, golfing or cycling.